Arrow Max Compressor & Pumps have extensive experience providing compressed air system design, maintenance and repair of compressors, vacuum pumps and air dryers in environmental cleanrooms. Anytime clean, dry air is essential to your setup, Arrow Max Compressor is here to help you select and install the right compressor and dryer for the job! Please call 510.828.7555 or contact us today to schedule an appointment. Most cleanrooms rely heavily on compressed air systems. 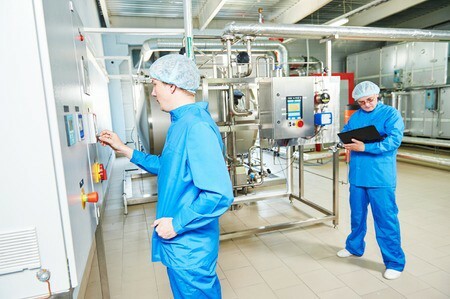 Considering cleanrooms demand the absolute, highest standards for cleanliness, an oil-free compressor is the only choice. Arrow Max has access to the best medical grade compressors, that will meet or exceed the needs of your cleanroom’s compressed air requirements. For example, Atlas Copco’s SF oil-free scroll compressors are a perfect choice for critical applications in R&D laboratories, hospitals, universities, dental applications, food & beverage, and other similar environments. These ISO 8573-1 CLASS 0 certified compressors are easy to operate and maintain, and have a minimal footprint to save space in your facility. The SF compressors eliminate the risks of oil contamination while providing an efficient, reliable and cost-effective source of pure oil-free air. 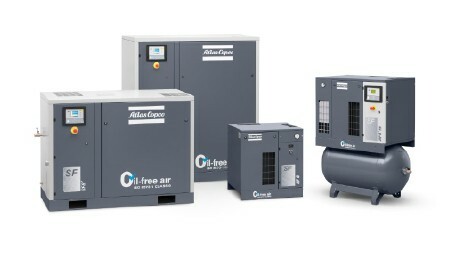 Need industrial air compressor sales, maintenance or repair for your environmental cleanroom facility? Please call Arrow Max at 510.828.7555 or contact us today.